Some Photos We've Taken at The Office; Hope You Like them! Sometimes we need to take some photos for our social media channels. We we have published some of them. Hope you like them! 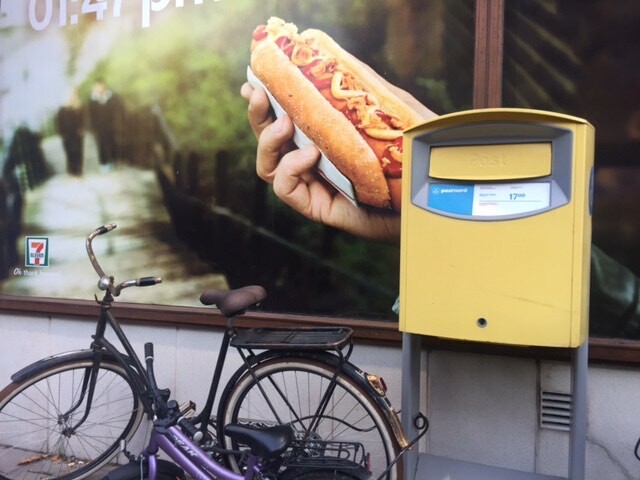 We are premium hot dog UK suppliers .For more information please get in touch today. 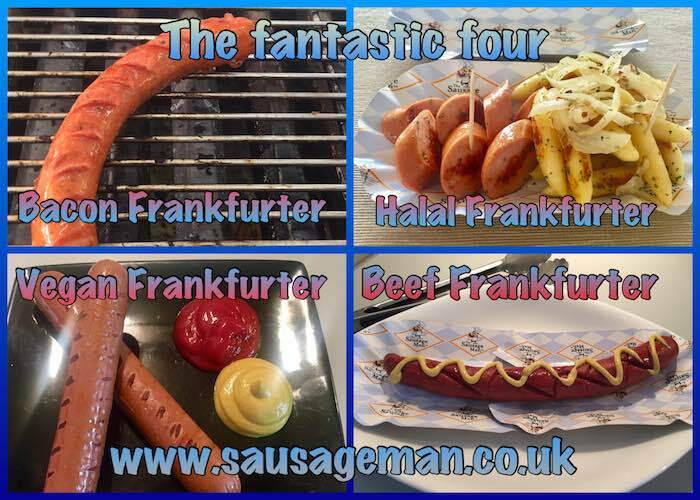 We are a premium hot dog and German sausages provider in the UK. We also import high quality products from Germany on a weekly basis. Our product range comes from award winning butchers in Germany. Get in touch today for more information on our products. Please download our product brochure, link below. If you're interested in buying wholesale hot dogs with The Sausage Man please find the contact details below.